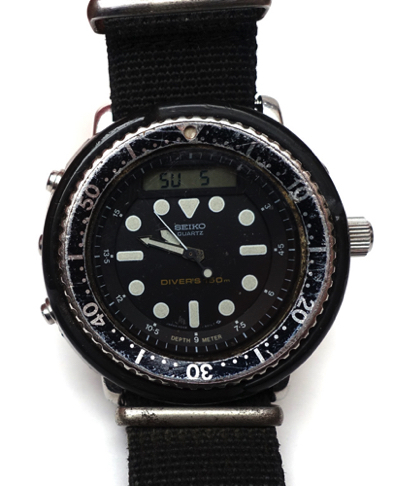 Seiko H558-5009 - Watch works fine but saw some use: see photographs. 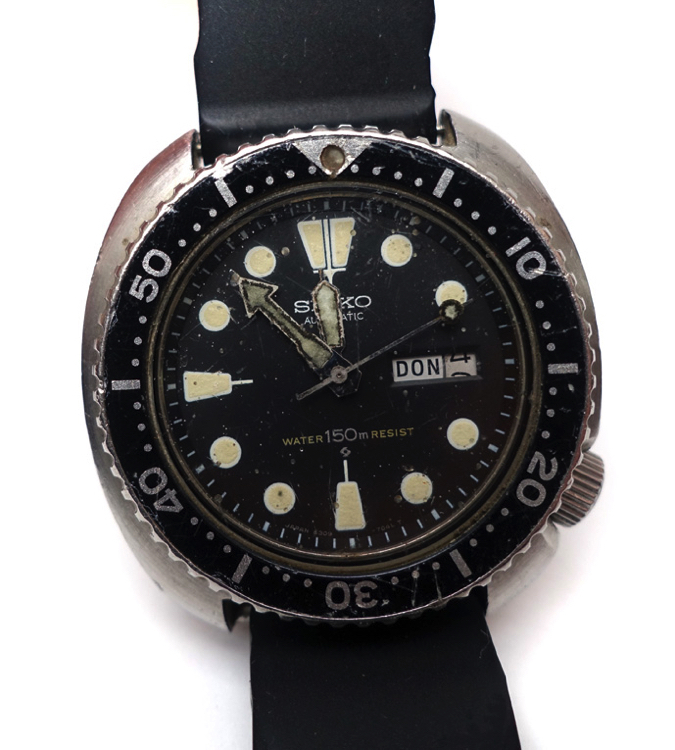 Sold ‘as is’ Price: €350 euro plus shipping. 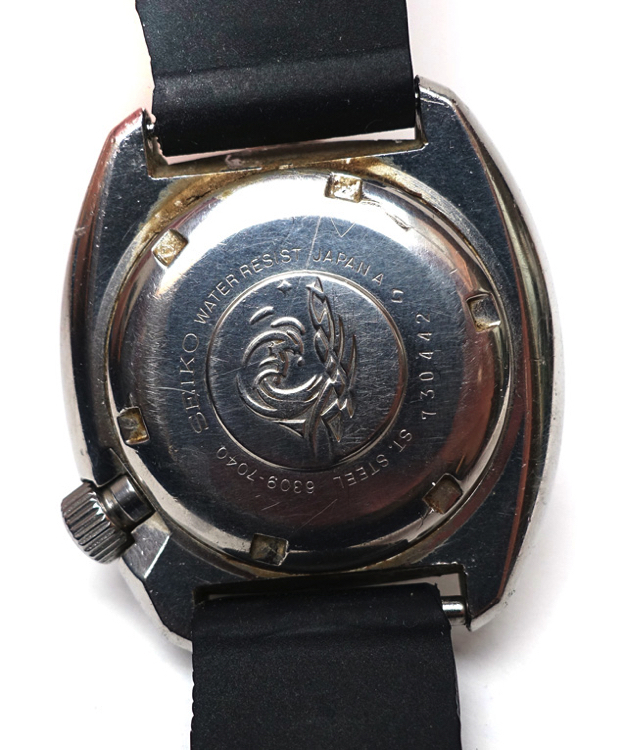 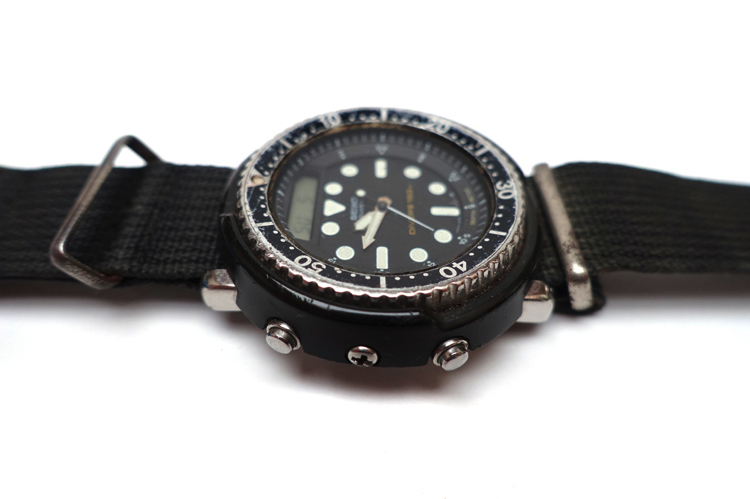 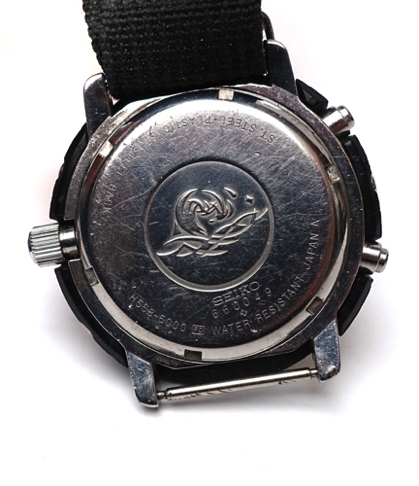 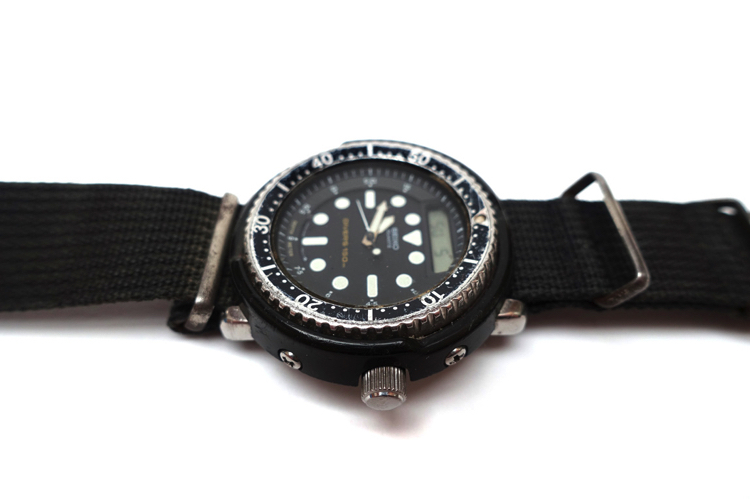 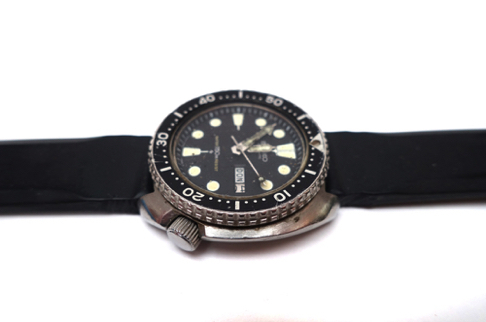 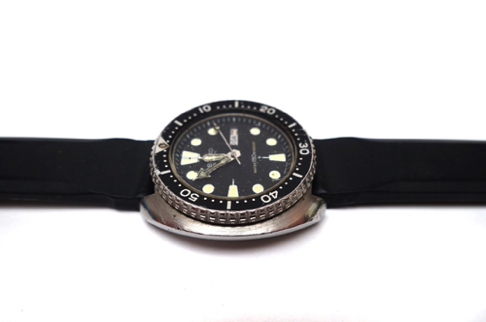 Seiko 6309-7040 - Watch works but saw some use: see photographs. Sold ‘as is’ Price: €250 euro plus shipping.